Our life is about love, family, travel and fun, and we can't wait to share that with a daughter or son! We and our daughter Lily are SO excited to add another member to our family. Lily became our daughter through adoption seven years ago, and we were forever changed. Allowing us to adopt your child would be a remarkable gift. We already have one seven-year-old daughter, Lily, who was also adopted. 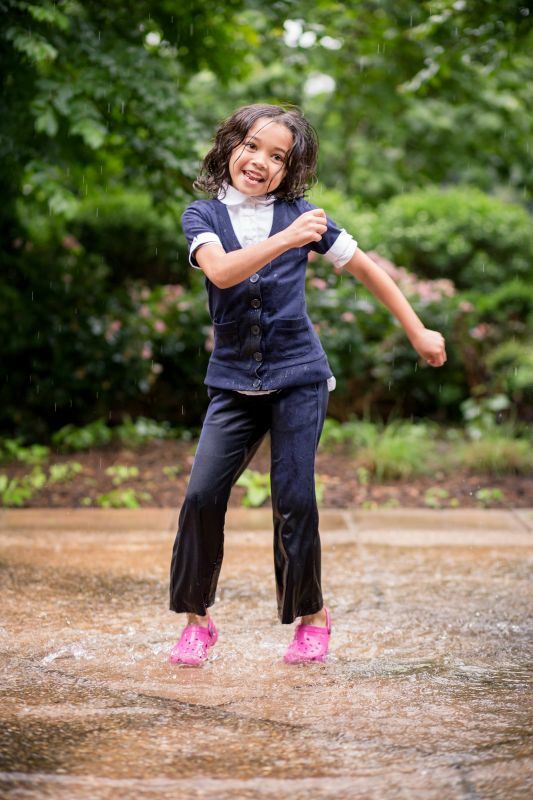 She is a smart, silly, adventurous kid, who loves to make her friends and family laugh. Lily spends her summers swimming in the pool and loves to play soccer, tennis, and basketball. At home, we do art and science projects together, and we are all always reading. We can’t wait to share these family activities with your child, too. We met Lily's birth parents at the hospital when she was born and have maintained contact with them regularly since then with monthly letters and photos. We have been completely open with Lily about her adoption since she was a baby, talking to her regularly about her birth parents and reading her children's books about adoption. We are open to having any level of relationship with you that you prefer. More than anything, Lily wants a sibling. She is close to her cousins, and has also always talked about wanting a sister or brother. At our family dinners, she will point out the fourth place where she hopes a sibling will sit. She acts out taking care of a baby brother or sister with her dolls. It's easy to see what a loving big sister she will be, as she waits with us to welcome a new sister or brother to the family. Nicole works for the State Department, negotiating with foreign governments to promote the peace, prosperity, and interests of the United States. We live in both Washington D.C. and around the world, while Nicole works at U.S. embassies overseas. This amazing job offers our entire family the chance to live a life of adventure. We have hiked volcanoes, explored rain forests, and seen cultural landmarks all around the world. We live in a different country for 2-3 years at a time and explore a new culture. We can't wait for your child to join our adventures! We have lived in northern Virginia for four years. Before that, we lived in Madagascar and Mexico. Nicole was also posted in Guatemala before she met Antone. Following the adoption, we plan to stay in the Virginia area for at least three more years. Ultimately, Virginia is our home, and we will settle down here. When we live in a different country, it serves as a vacation spot for all our family and friends! When we live in different countries, we travel back frequently to see family and friends. Prior to our daughter's birth Antone worked in the field of conservation and the environment as a grant writer, project manager and consultant. 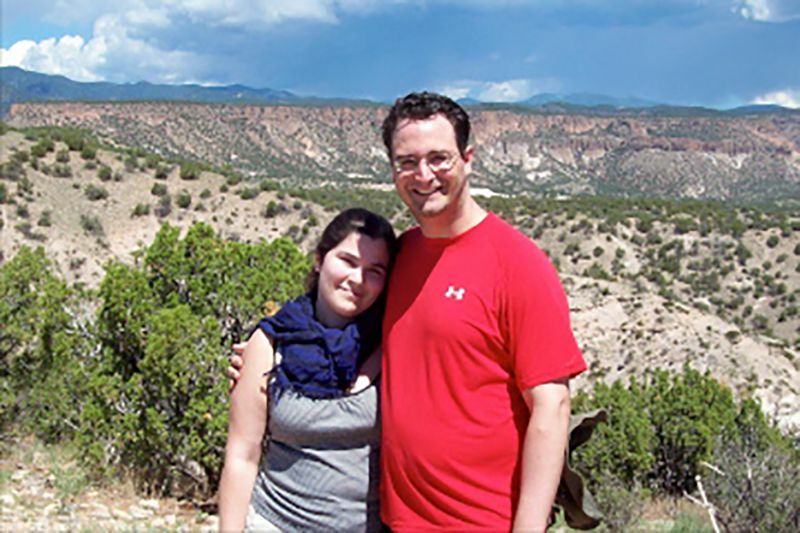 When our daughter was born, Antone switched gears to be a stay-at-home dad for the first year of Lily's life. That decision ultimately led to a career transition to teaching. He currently works as a kindergarten teacher. Antone has always had a love of learning and the opportunity to share that excitement has become a driving force in his new career. 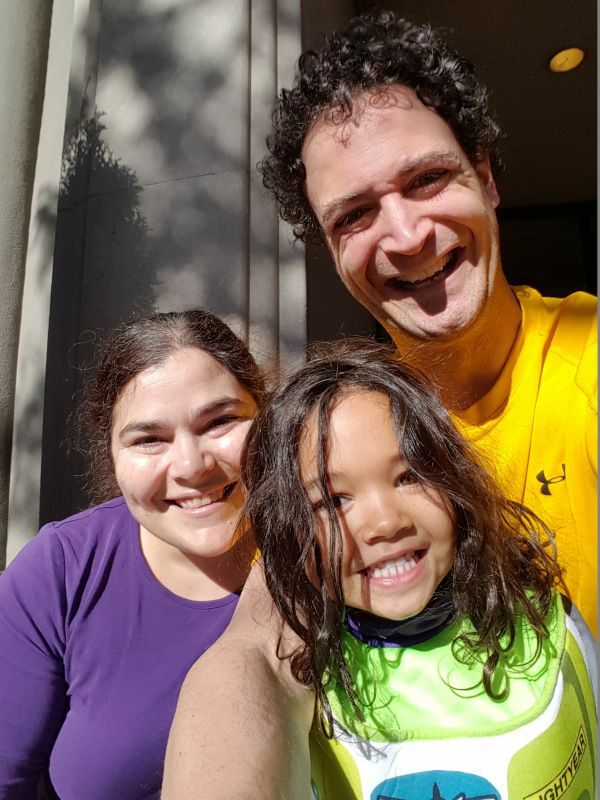 We are already a multiracial family, and celebrating diversity is important to us. Lily's heritage is multiracial - Cambodian, black, white, and Native American. 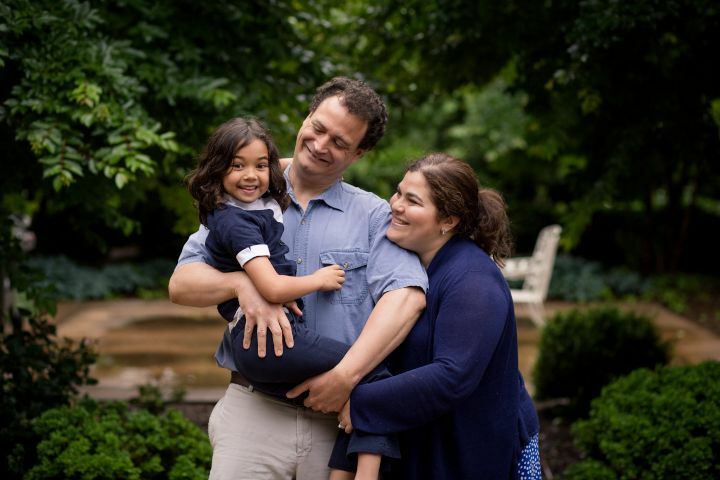 Nicole and Antone's families originate from all over the world, and our family has been immersed in Latin American, African, and Asian cultures overseas. Nicole and Antone both speak Spanish and French, and Lily has been learning both languages since she was a baby. Our family would offer your child the same opportunity to explore the world and learn multiple languages. We want our children to learn as much as possible about their own cultural heritage, as well as other cultures. Lily started preschool in a French program. Currently, she attends a public, bilingual English-Spanish elementary program. Since Lily was small, we have been reading her diverse children's books, including tales influenced by Latin American, Asian, African-American, European, and Native American history, culture, and stories. Because she is multiracial, we have dolls and toys that reflect her cultural heritage, as well as other cultures. Lily regularly has playdates with kids from varied language and cultural families, and she is accustomed to friends from different family structures and socioeconomic backgrounds. We also proactively look for positive role models that our children can relate to. Lily is Silly, Caring & Full of Joy - She Can't Wait to Be a Big Sister! 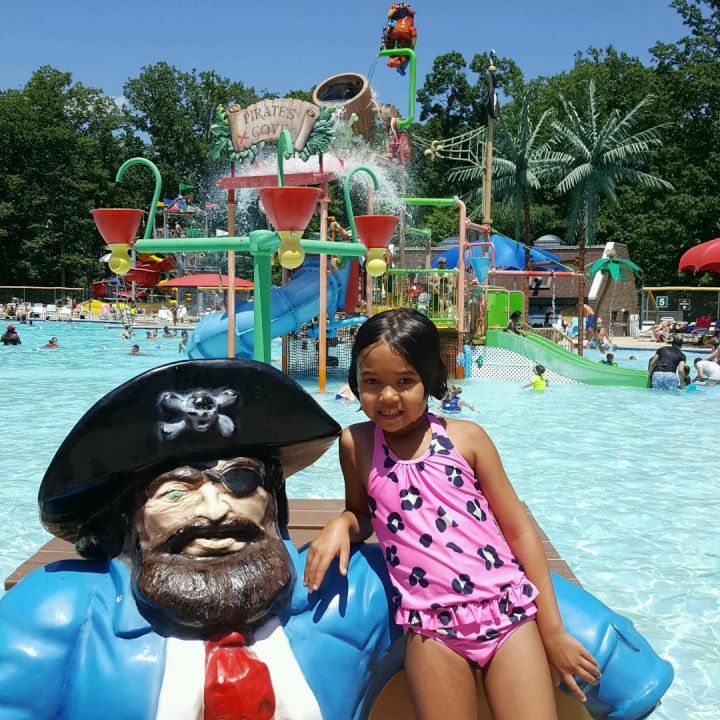 We Love the Nearby Waterparks! We own a condo in a lovely building in Northern Virginia, which we bought thirteen years ago. While we have served overseas during this period, we always maintained our primary residence and our strong ties to our Virginia community. We fell in love with it years ago because it's filled with light, with ceiling to floor windows throughout. Right across the street is a stream, bike path, and a park, so hopefully our child will learn our love of nature early on in life! We have a huge pool, community gardens, and tennis courts. There's a large library down the block, and we often take walks or bike rides there as a family. Our church is right up the road. Our building has a tremendous blend of individuals and families. Since we are hoping for an addition to the family, we are also house searching in our area. Our community is very diverse. Living so close to Washington, DC, we spend lots of time visiting museums, playgrounds, and cultural activities. We are also a transracial family, and it is important to us that we exposure Lily and our younger child to cultural activities. We both have very strong relationships with our families. Currently, we live right down the street from our friends and family. All the grandparents are a major part of our lives, and all of our family is so excited about welcoming another child into our family. We get together for holidays, birthdays, and regular visits. For everyone in our extended families, spending time together and supporting one another is the most important part of life. Nicole's parents raised her and her two younger siblings in a small town in Virginia. In the summer, all the extended family rents a beach house together. Nicole's mother is a retired teacher and her father a retired psychologist. Nicole's brother is a pediatrician, so we always have a family member to call with medical questions about our children! We have a young niece and a baby nephew, so our kids will have cousins about the same age. Antone's parents, brother, and cousins live a little further away, but they are a huge part of our lives. We all visit one another on a regular basis and maintain a close relationship by phone, skype, and email between visits. Antone's parents have both remarried. 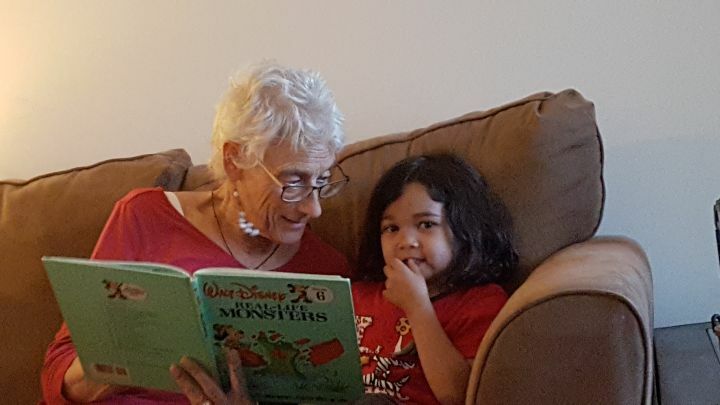 As a result, Lily has benefited tremendously from having a large and extended groups of grandparents, uncles and aunts, and cousins who adore her. The opportunity to share that love with our next child is one of the things we look forward to most about becoming parents again for a second time. Hi - Our names are Nicole and Antone, and we'd like to thank you for considering us as potential parents for your child. We truly appreciate you taking the time to get to know more about us. We hope to get the chance to know you, too. 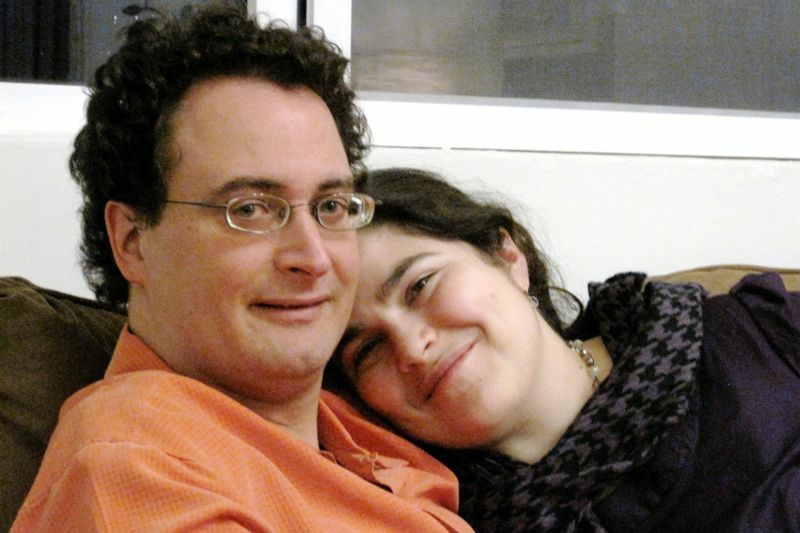 We met 13 years ago in Washington, D.C., and we have been married ten years. We bonded over our love of travel, art, culture, nature and hiking, soccer and racquetball. Antone loves Nicole's empathy and caring, qualities that now make her a dedicated mother. She loves art and photography. After our new baby joins the family, Nicole will take several months of maternity leave to spend with our little one full-time. Antone is an amazing dad. He loves taking Lily on adventures of all kinds and showing her wildlife. Antone also loves to travel and experience new cultures. His career as a teacher allows him a lot of flexibility to spend time with Lily and our new baby. Our little family has so much love to offer to your child. We can't wait! Family is everything to us. We spend many of our weekends with a large assortment of grandparents, aunts, uncles, and cousins. Family beach weeks, Christmas traditions, Easter egg hunts at grandma's house, all of these are treasured occasions that we can't wait to share with a new child. Nicole's favorite cousin is adopted, and she has known since growing up with her that she wanted to form a family through adoption. When we were first dating, we discussed adoption and agreed to pursue it later in our relationship. Originally, we also planned to have a family made up of children from adoption and through conception. Early in our relationship, Nicole also found out that she would be unable to carry a healthy child to term without risk. We never explored concrete options for having biological children, because we had always felt strongly that we wanted to adopt. 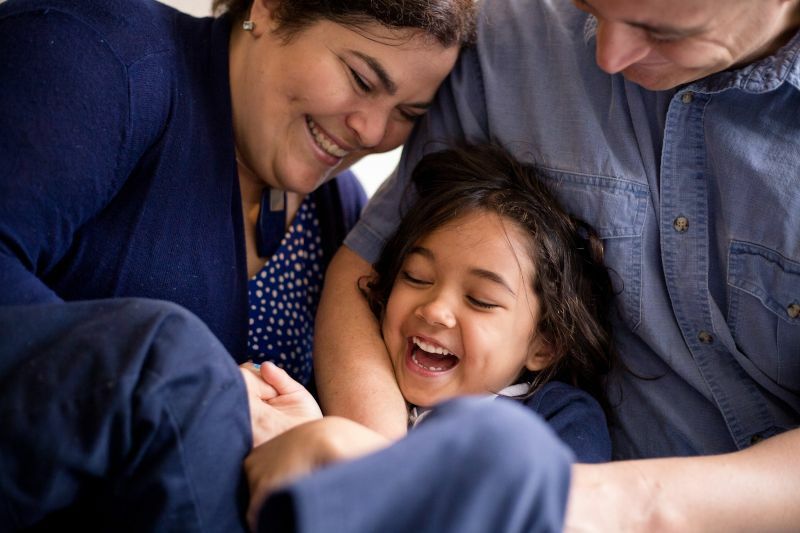 The year after we married, we began the adoption process that led us to our beautiful daughter Lily. We met Lily's birth parents at the hospital when she was born and have maintained contact with them regularly since then with monthly letters and photos. We have been completely open with Lily about her adoption since she was a baby, talking to her regularly about her birth parents and reading her children's books about adoption. We are open to having any level of relationship with you that you prefer. We are already a multiracial family, and celebrating diversity is important to us. We want our children to learn as much as possible about their own cultural heritage, as well as other cultures. As a diplomatic family, we have been immersed in different countries throughout the world and have traveled extensively around the United States. In our adventures, we have made friends with people from many backgrounds, ethnicities, and races. We have books, dolls, and toys that reflect Lily's cultural heritage, as well as other cultures. Like your child would be, she is accustomed to friends from different family structures and socioeconomic backgrounds. We are now so hopeful and excited to complete our family through a second adoption. Thank you for looking through our profile!